Irwindale, CA - After a hard fought competition in the final hours of the Formula Drift 2014 championship season, SSR-sponsored driver Chris Forsberg managed to secure his seasonal points lead and won the season championship! 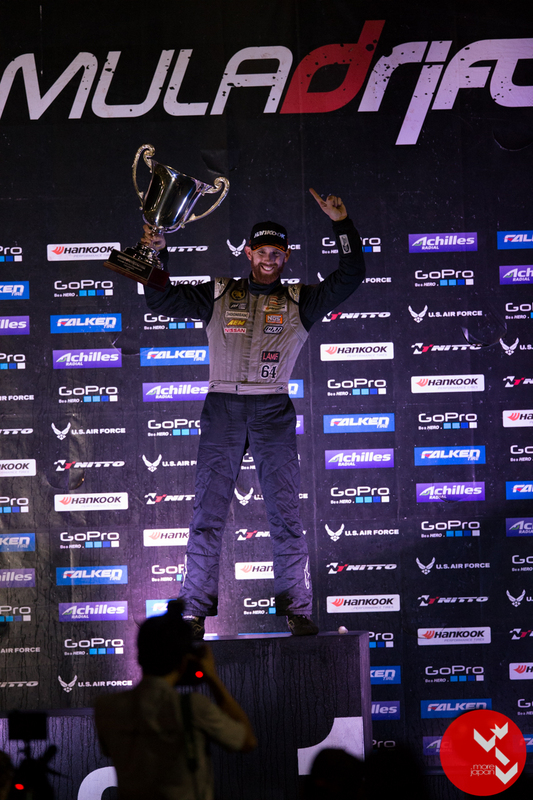 This is Chris' second Formula Drift championship win since the 2009 season. Armed with his new 370z setup on SSR GT-F forged monoblock wheels, Chris kept his 1st place standing since the first round in Long Beach, CA. 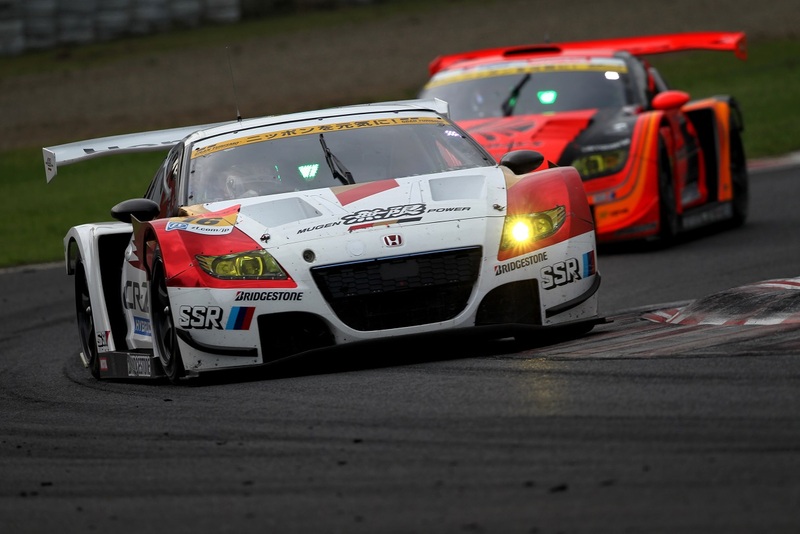 The much anticipated SSR Mugen Honda CR-Z GT Car will make its first debut in this weeks round 4 race of Super GT. 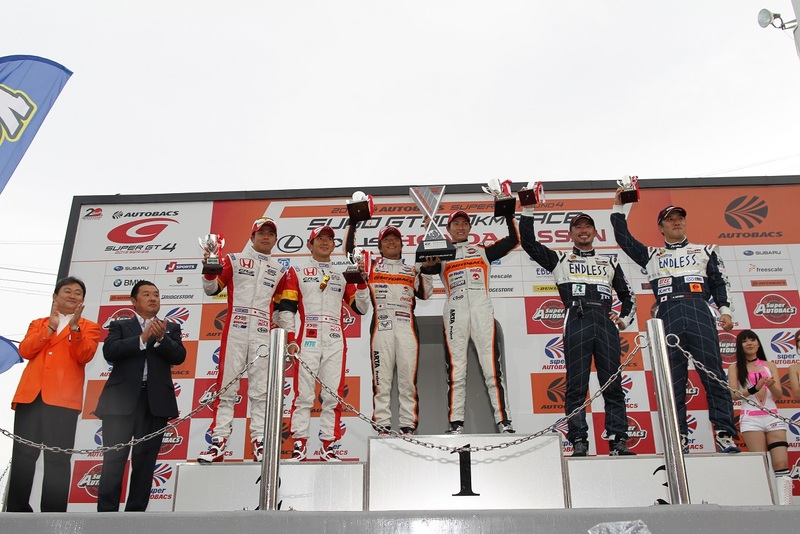 This 300km race will be held at Sugo sportsland in Miyagi prefecture , Japan this Sunday. Qualifications will start Saturday at 12pm til 4:45pm with the main race starting Sunday 10am-6pm. Prices have been DECREASED for the SSR Type-F and Type-F Euro. Back in 2005, Sun Line Racing had an S15 Silvia that was competing in the Rev Speed Super Battle at Tsukuba. 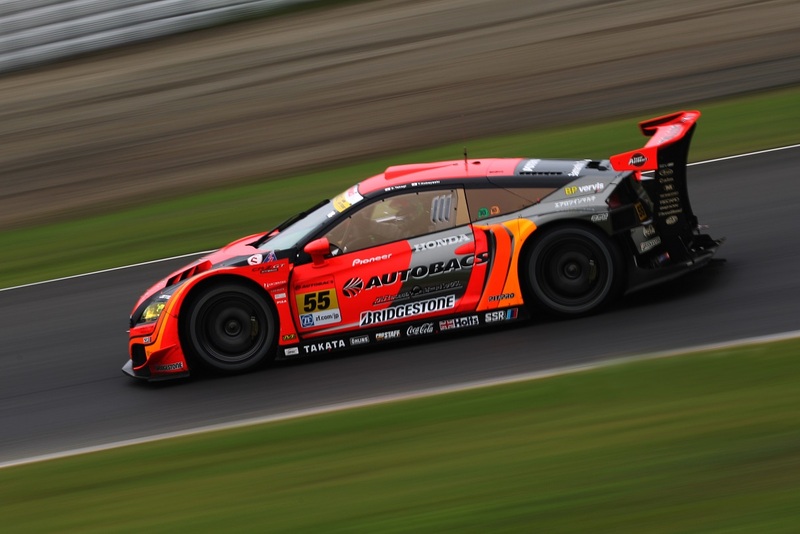 This is the same track that hosts Option Magazine's Tsukuba Super Lap. Wheels used were SSR Type-C. There are 25 photos shown in the gallery below. The Super Hi-Resolution Gallery features photos in 1500x1000 resolution and includes 14 photos NOT SHOWN below! 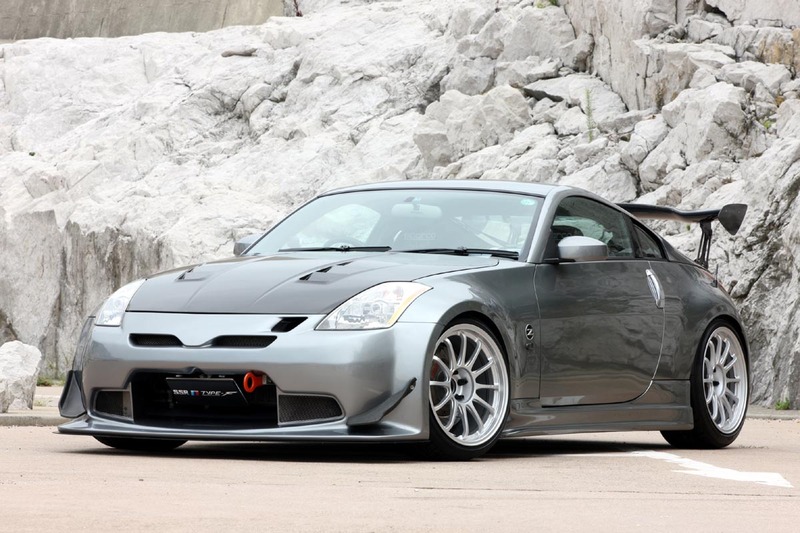 Back in 2005, Signal Auto had a Z33 that was competing in the Rev Speed Super Battle at Tsukuba. 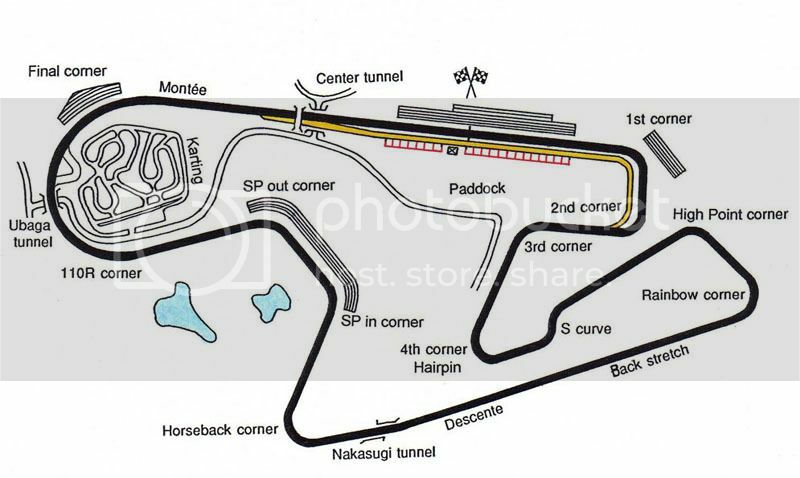 This is the same track that hosts Option Magazine's Tsukuba Super Lap. The Super Hi-Resolution Gallery features photos in 1500x1000 resolution and includes 29 photos NOT SHOWN below! To download the full picture pack, including about 30 pictures not shown below, Click Here! 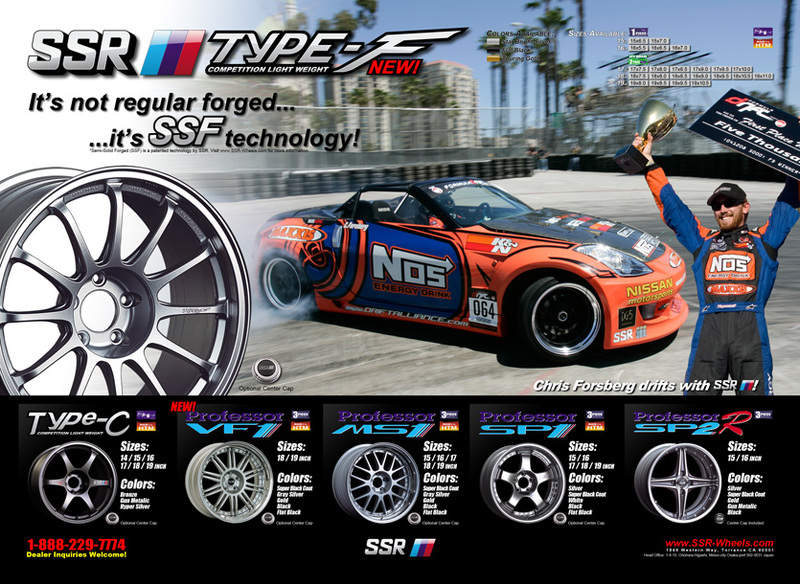 SSR Type F 19″ Coming to the USA!!! SSR Type F 19" wheels will be arriving in a few weeks. Let us know what you think, drop us a line and leave a comment. Model Spotlight! Miss Elly Shee! Tanabe-DK: Before I start asking questions, I'd like to thank Elly Shee for taking the time to do this "interview". 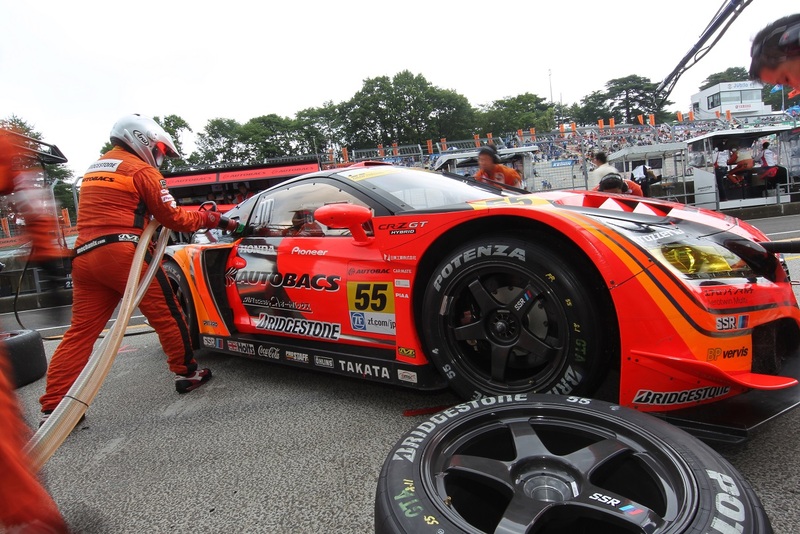 Thank you, and welcome to the TanabeUSA / SSR Wheels / More-Japan...BLOG! Tanabe-DK: We'll start with some basic questions for those that have just met you. What ethnicity are you? Elly Shee: I'm Korean and 1/8 Japanese.. YUP~! Tanabe-DK: Where were you born and raised? Elly Shee: I was born in LA but raised all over the place. I lived in Korea for 2 years, then Denver, then back to LA. I moved over 25 times I promise! Tanabe-DK: How long have you been modeling? Elly Shee: to be honest.... i think its my 3rd month~! Tanabe-DK: I'm sure a lot of guys out there(and maybe some girls) would like to know...are you single? Elly Shee: I'll tell you the truth in person~! Elly Shee: Nope~! I like answering over an over again~! Tanabe-DK: Lets change it up a bit. Tell us about your family! any siblings? Elly Shee: I have a little brother. He is a foot taller than me cuz he ate all my food when I was little~! My daddi-0 is in Korea and my mommi is in Denver~! Tanabe-DK: If not modeling, where else can we see you? Elly Shee: You can find me at diamond bar area, disneyland, or vegass! Tanabe-DK: Whats your phone number? ..haha, kidding! Elly Shee: Tell me YOUR number and I'll call YOU~! hehe..
Tanabe-DK: SEMA Show in Las Vegas is coming up. Will you be attending? Elly Shee: Yes I will be at SEMA. Tanabe-DK: Where can we find you? Tanabe-DK: I noticed your birthday is coming up that week also! Any special plans? Elly Shee: To be honest, I dont think I'm thin at all. I've gained around 10 pounds since i moved. True story! So if you know of any secret diet routine... LET ME KNOW! Elly Shee: Darn it. That's what I would've said. 1 wish? would be... All of my WISHES COMING TRUE! hahah you didn't say i cant say that! Tanabe-DK: For booking, what would be the best way to reach you? Tanabe-DK: Any final thoughts, words, or shoutouts? Elly Shee: I <3 my ttbffs, mitt buddies, twc, everyone else! Tanabe-DK: Awesome! Thanks again, Elly Shee! And thanks to everyone for visiting the blog! Keep coming back and be on the look out for cool, interesting...and RANDOM posts! Chris Forsberg Drifts & wins by SSR wheels! !